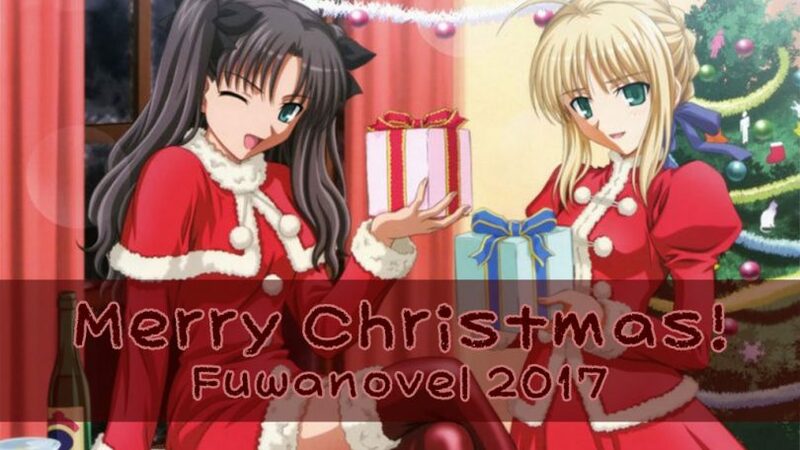 Merry Christmas and Happy Holidays from all of us at Fuwanovel. It feels a lot longer than six years ago that the site celebrated its first Christmas after its re-imagining/re-launch, but that’s where we are. It’s amazing how much things have changed since then. I know I make a lot of mistakes, and I certainly haven’t been able to give the site the 30-50 hours a week I used to, but I am proud of our community. Thank you for being a part of it, for posting on the forums, for reading VNTS, and for following our reviews. 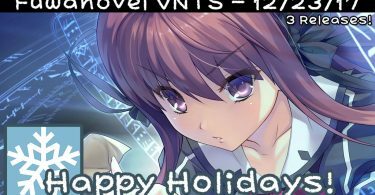 And thanks for caring about VNs in general. They’re finally finding a footing in the West, and it’s thanks to you. For us in this little corner of the web, I’d like to wish a Merry Christmas, Happy Holidays, and a Happy New year coming up soon. All the best. 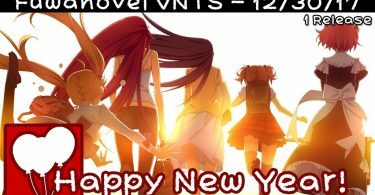 I'm the Fuwanovel community admin and a big fan of Visual Novels. The easiest way to get a hold of me is via a PM on the Fuwanovel Forums, by twitter (@ArchmageTay), or by email.